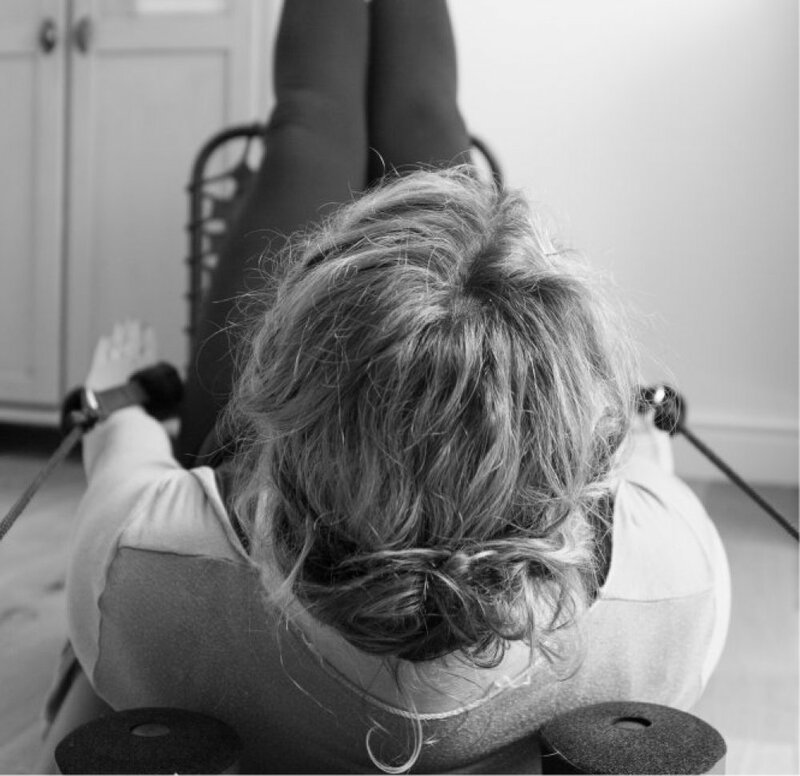 As a Pilates teacher based in The Forest of Dean, I am passionate about Womans Health and Fitness. 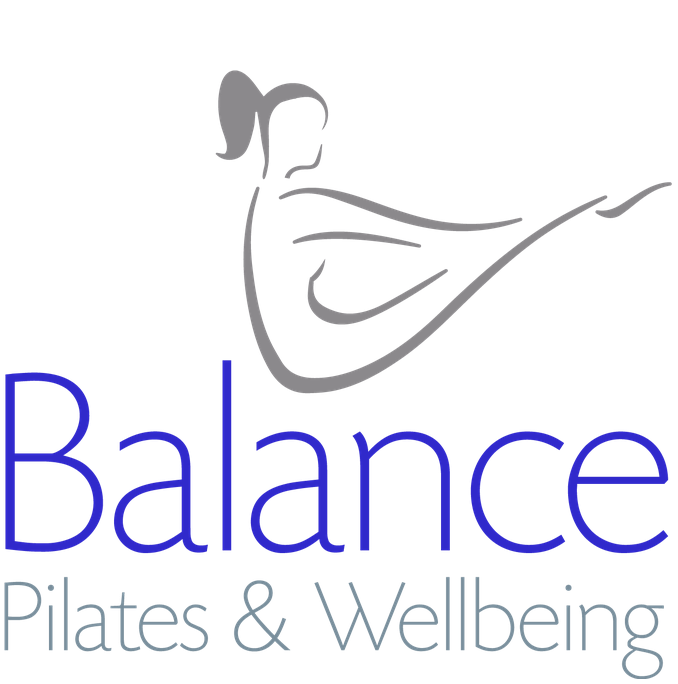 At Balance - Pilates & Wellbeing I consider all the elements that go into this. My Pilates Classes teach the fundamentals of Pilates to ensure back care health and a strong core. Neals Yard Organics supports this ethos. 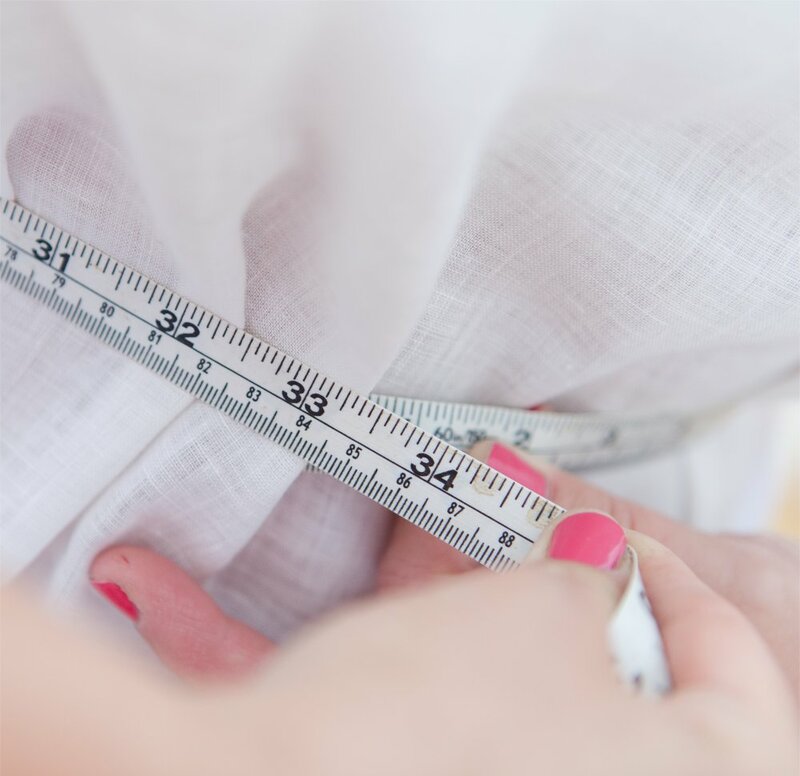 My weight management courses tackle the reasons behind a persons inability to lose weight successfully and stay a healthy weight for life by guiding and developing strategies. It all starts with a strong core... get that right and you will achieve your health and fitness goals. It‘s important to ensure a safe and effective workout for all ages and fitness levels. My method of training ensures you burn fat and sculpt and shape like never before! This 6 week course teaches you to eat properly to ensure maximum weight loss... that stays off. Over 6 weeks we profile your eating to establish why you are not achieving your weight loss potential and develop strategies together. 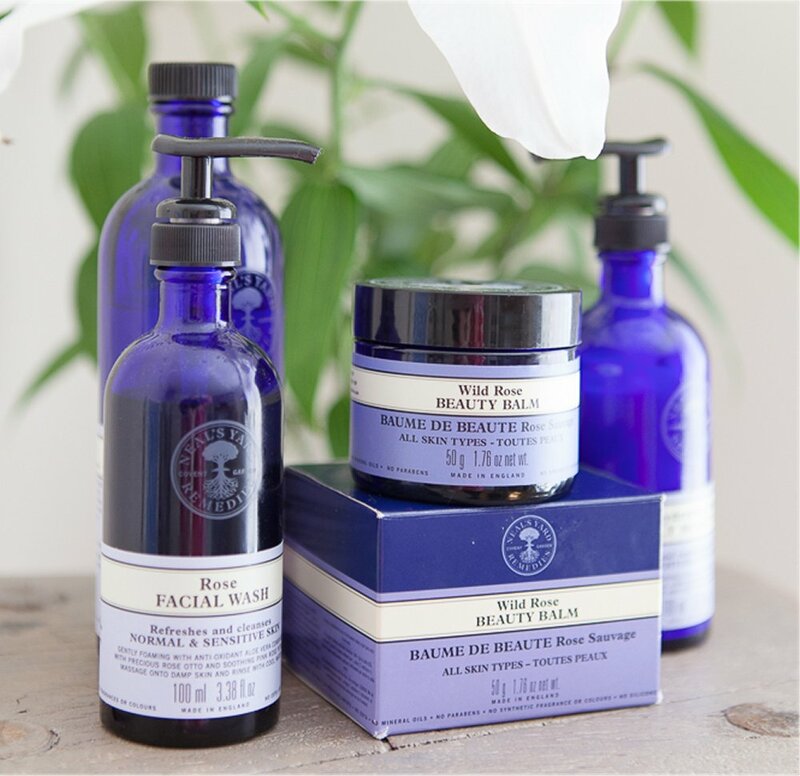 This gorgeous range of products help my clients to look and feel wonderful as well as ensuring that no nasties are absorbed by the skin leading to possible interference with hormone levels.